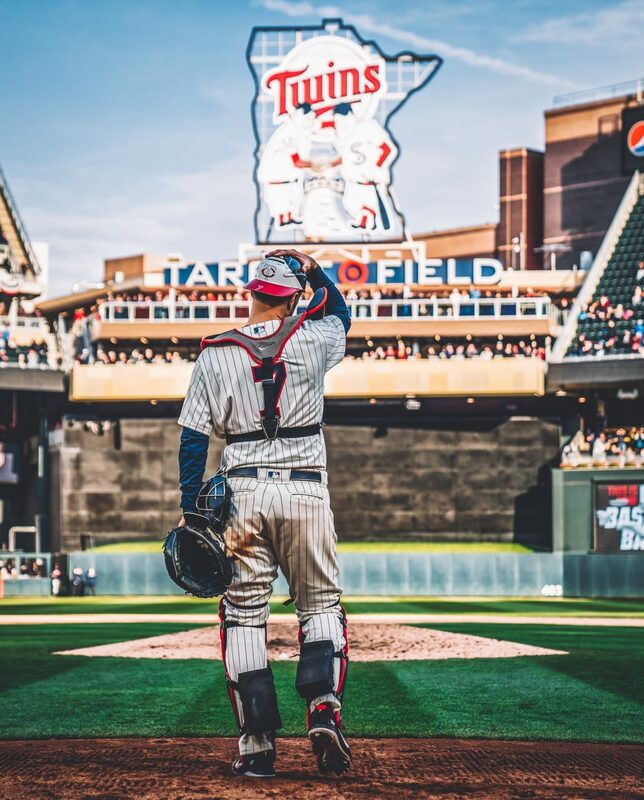 The Twins had a hole at first base for the first time in about 15 years when future hall of famer, Joe Mauer retired. Minnesota wasted almost no time getting their new first basemen as they claimed C.J. Cron from Tampa Bay. He cane at a price of $4.8 million for one year. It was a bit of a surprise that the Rays didn’t sign him back especially considering it was a season where Cron has career highs in OPS (.816) and home runs (30). It was easily his best season, but maybe the Rays saw something that points to him struggling. His defense is less than great as he finished the season with a -1.0 defensive WAR. He was responsible for -2 runs allowed below average. Cron was able to make up for those defensive struggles though, having an offensive WAR of 2.1 and being responsible for 13 runs above average. Is he the replacement we needed for Joe Mauer? Maybe, but they’re completely different players. The Twins seem to be lacking on base percentage in their lineup and going from Mauer (.351) to Cron (.323) doesn’t help the OBP. That may be overshadowed by the fact that the OPS difference of nearly 90 points. Cron (.816) Mauer (.729). The home runs and RBIs are also significantly in Cron’s favor (30 HR, 74 RBI) compared to Mauer (6 HR, 48 RBI). Another interesting stat I found about Cron was that he was much more successful in clutch situations. His highest OPS cane when his team was either down by one, tied or with 2 outs and RISP. His lowest OPS (.702) cane when his team was ahead so that’s a good time to struggle the most. I’m excited to see what Cron brings to the team in 2019. I would love to see him lover his 25.9% strikeout ratio and raise the 6.6% walk ratio. I believe if Cron can go for another 25-30 homers it will go a long way in bringing the twins to where they want to go.